I started receiving increasingly more messages lately. I do not always have time to answer them all. As an experiment I would like to answer different questions today. 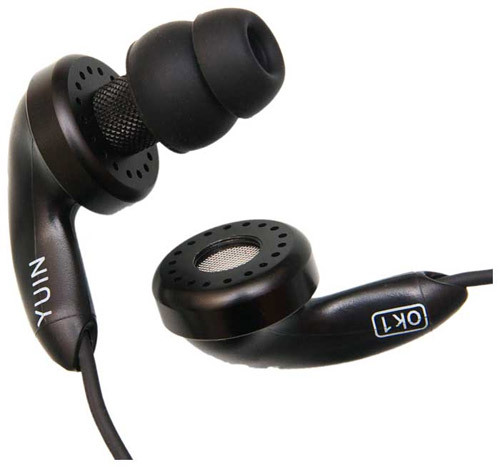 can you offer headphones with crisp sound for around $130? monster lil' jamz cost in our country a bit less, but I am ready to pay slightly more if I get better sound.. The review of Monster Cable Lil' Jamz has been just published here. Sennheiser models are often counterfeited, though I cannot say anything about you particular sample. Still such a possibility cannot be ruled out. Lil' Jamz is an excellent choice for $130. Thank you very much for your informative and no-nonsense reviews. 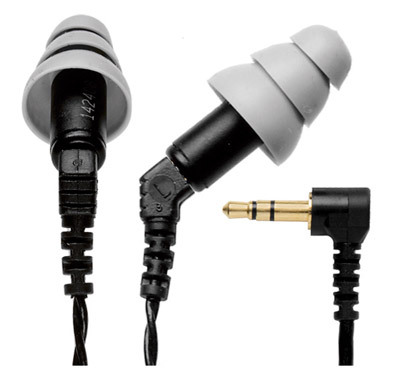 In shops you can rarely find earbuds manufactured by other European companies but Sennheiser. 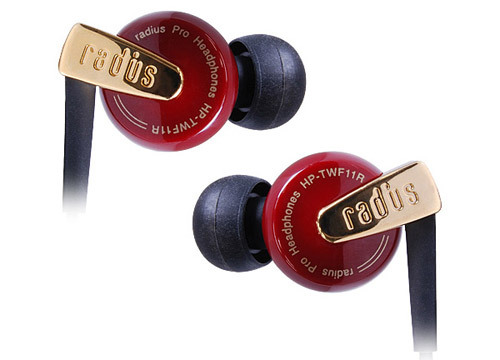 They are easier to buy than Monster, Radius, HiFiMan, etc, though we suffer from the lack of related information... It would be great to read a review comparing similarly priced AKG K 340, Beyerdynamic DTX 100 and Sennheiser CX 880. I will test Axelvox and if the sound is decent I will compare it with Titan. The review of several models is a good idea and I will be gradually moving in this direction. The point is that I am not a guru in "big" low-end headphones and I am very grateful that you recommended several models for comparison. Regarding the earbuds I have to try all three models as I am familiar with Sennheiser CX 980 only, while the models from Beyerdynamic and AKG you mentioned are an uncharted territory for me so far. Please, recommend closed monitor headphones for around $200 and could you give me a link to the info about their warming up? 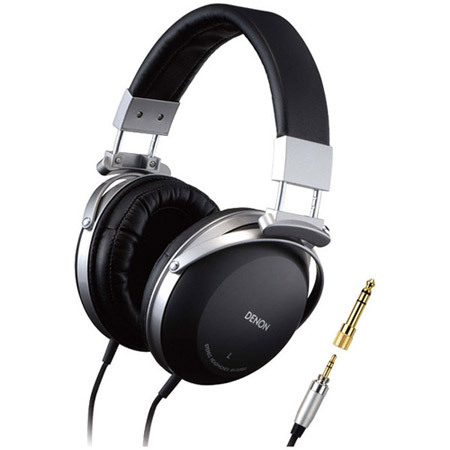 Dear Kirill, if you have an opportunity to purchase headphones from eBay – I can recommend Denon AH-D2000, which will cost you the necessary amount with delivery. They can be boosted by any player and offer classy sound and looks. If you cannot do that look at Fischer Audio FA-003 for $160, which is a good model as well. As to the warm up I will try to write a separate article, though I personally do not believe in it as I never noticed any difference. The best way is to try it yourself. The following thread is on warm up. Could you tell about the ways to fight with interference from amplifiers? I have an iMac 21.5 and can even hear the movements of a mouse in headphones. Dear Vyacheslav, I am pretty sure that the integrated soundcard on iMac is not very different from models called Intel HDA. 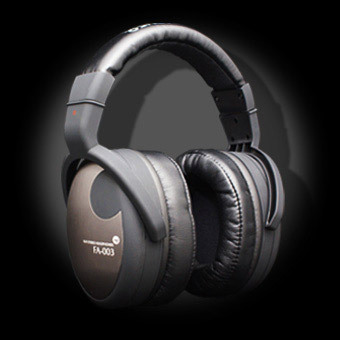 In real life they "catch" the minimal interference from other computer components and the good sensitivity of headphones allows hearing these noises well. I can offer to ground the socket used for iMac. It is not always possible and the best alternative is the purchase of a good external soundcard, ideally with an optical port (luckily, iMac supports that). The answer is simple. To record podcasts I use an inexpensive Samson Go Mic. It is a good condenser model, and the amplifier noise is its only drawback. Depending on equipment the hissing may be more or less prominent. I think if the podcasts are popular I will buy a better quality recording kit. And finally a long question, which is surprisingly easy to answer due to clear requirements. Thank you for your interesting reviews! I am planning to buy headphones with the price no higher than that of UE Triple.Fi. I have Klipsh S4i, which is good enough for movies and podcasts, but now I want to upgrade for something better. This choice was influenced by a review from S. Kuzmin. Afterwards I bought another pair for my daughter. In Doctorhead I liked M-Audio IE-40 (as I understand this model is an analogue of UE Triple.Fi) and Radius HP-TWF11R. I tested them on different occasions, so I could not have a head to head test. From the top models I tried Monster Turbine Pro, Grado GR-8, Sennheiser IE-8, Phonak Audeo 112 and others. In Mycroft I tested SleekAudio SA6 and Yuin OK-1. I was impressed, but could not compare with anything else (apart from my Klipsh). 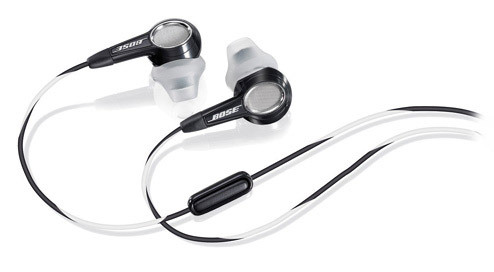 Once I tried BOSE TriPort in-ear and compared it with my Creative Aurvana. I liked the new model, but it had no noise insulation. I listen to music (ALAC) on planes, metro and in the street. Occasionally, I use headphones at home (for movies and podcasts, but the requirements are not high here). In other words, good noise insulation is a must. I use iPhone 3G as a player to be replaced by iPhone 4 in November. What would you choose (in the price range not higher than UE Triple.Fi) regardless of the noise insulation? Which model would you choose with the high noise insulation? What could you offer with the low noise insulation as our daughter listens to music at home and we want her to hear us :)? I think other readers will also be interested to get the answer in the Audiophile Column. If to take all parameters (design, ergonomics and sound) into account my answer is obvious - Monster Turbine Pro Gold and Sennheiser IE7. The best option is Etymotic ER4p. I have never come across headphones with better noise insulation. I think even UE11 lose out to this model. 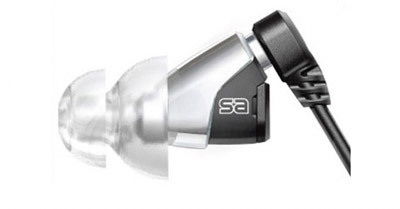 Here you have to remember Sennheiser IE7. It is comfortable to use and have weak noise insulation. I would have ranked them in the same way with the only exception that I tried Triport years ago and cannot say anything good about its sound, so I would rather leave it out from the list. P.S. If you did not get an answer in this article, your mailbox or Twitter feel free to ask again and I will definitely answer all questions.